At least £800k of continued investment in Falmouth is on the cards if businesses vote to secure a third term of the Falmouth Business Improvement District (BID). 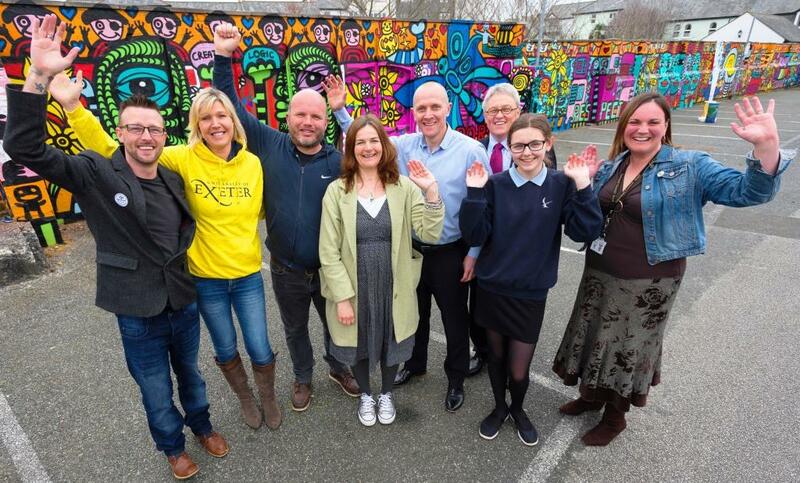 A ‘yes’ vote from 400+ businesses would secure that amount as a minimum for Falmouth over the next five years to continue to support the town with a series of campaigns and initiatives. 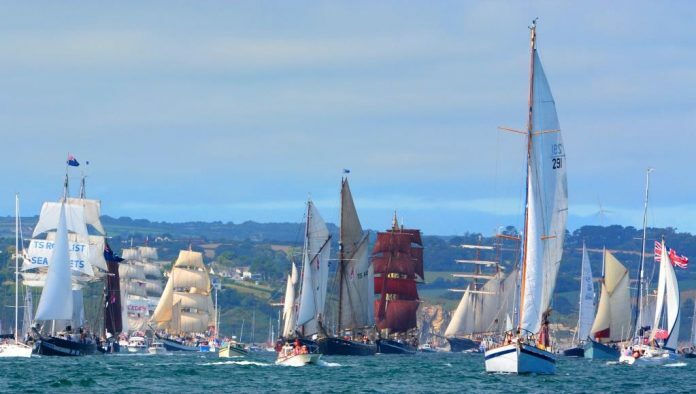 This includes a bustling new Christmas festival, continued green space regeneration and investment to further grow major festivals like Falmouth Week or the Tall Ships Regatta – an event which, says the BID, boosted the local economy by around £10 million when Falmouth was last chosen as the host port in 2014. Following input from businesses, the BID would also continue its investment in a national PR campaign to raise the profile of Falmouth and its business community, and cruise ships visiting the port. BID manager, Richard Wilcox, said: “There has never been a more pressing time to shine a spotlight on our towns and high streets. “They are, after all, the lifeblood of the county, where businesses and enterprises of varying sizes, operate across numerous sectors – retail, marine, education, hospitality, digital and creative – supporting thousands of jobs. A BID scheme is a not-for-profit business-led initiative supported by Government legislation, which gives local firms the power to raise funds locally to be spent locally on improving their trading environment. There are now almost 300 BIDs operating across the UK, investing millions of pounds in projects, with eight running in Cornwall. Under BID legislation, a BID operates for up to five years before a new business plan needs to be published and a ballot held where businesses vote ‘yes’ or ‘no’. If the majority of businesses by number and rateable value vote in favour of the proposal, the BID will go ahead and apply to all. A final BID plan setting out the key areas that businesses would like to focus on over the next five years has been sent out to levy paying businesses. Voting for the third term will begin on Tuesday November 6 and closes on December 6 with the results announced the following day. If the vote is successful, a third term will begin on April 1, 2019.